As soon as it was released in 1997 Power Plant became an instant success, a heavy yielding and highly stable classic. 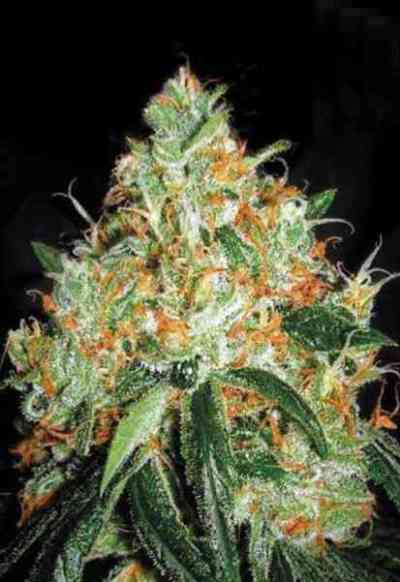 Power Plant is a mostly-Sativa variety from South Africa and the original version is only available from Dutch Passion. It is a heavy yielder for indoor, greenhouse and outdoor gardens (does well in Mediterranean climates) with bumper yields of 500-600 grams/m2 and is popular with recreational and medical users. Power Plant has been a key part of our collection and has been regarded as a Dutch Passion legend alongside, and on a par with, White Widow. It was only ever inbred by us, never hybridised, and remains a pure and stable strain with a great and well deserved reputation. When it was first released every coffeeshop wanted Power Plant on their menu and it is still found in Dutch coffeeshops today. Power Plant is rich in THC and delivers a formidable strong „upâ€Ÿ high with a fresh flavour, smooth/soft smoke and sweet after-taste. The plants reach 1-1.5m tall and the buds are often 30+cm long, with small leaves in them. Outdoors the flowering starts late but the plants ripen quickly and are usually ready around the 2nd week of October. Indoors, the flowering starts one week after reducing the light cycle to 12 hours and a total of 8 weeks is typical. 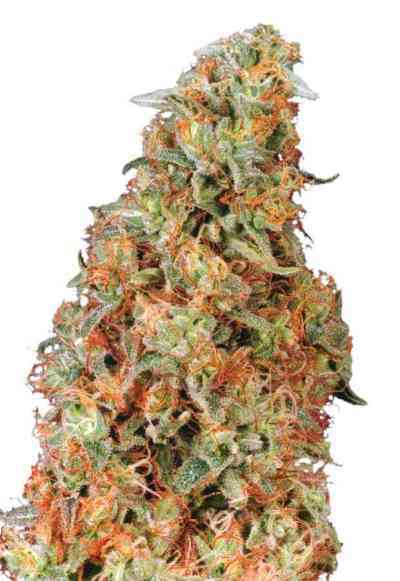 Because this is a purebred, unhybridised strain it is very uniform, consistent and predictable. 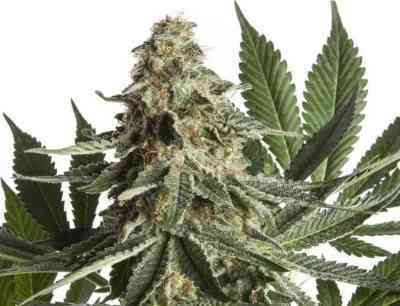 Power Plant is one of those uncomplicated original classic strains that everyone should try. Stable, highly potent and with great harvests.